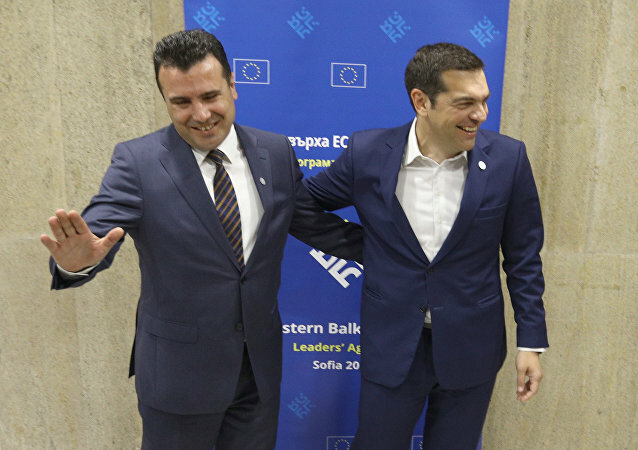 ATHENS (Sputnik) - Greek Prime Minister Alexis Tsipras said that he had reached a "good agreement" with Skopje on the constitutional name of the Republic of Macedonia, adding that it satisfied all of Athens' preconditions. US President Donald Trump - currently in Singapore - continued his personal tweeting attack against Canadian Prime Minister Justin Trudeau, with the assertion that "Justin acts hurt when called out!" The G7 summit in the Canadian province of Quebec ended on Saturday with the release of the final communique, but US President Donald Trump, who left the meeting ahead of schedule, had already put its results under doubt. 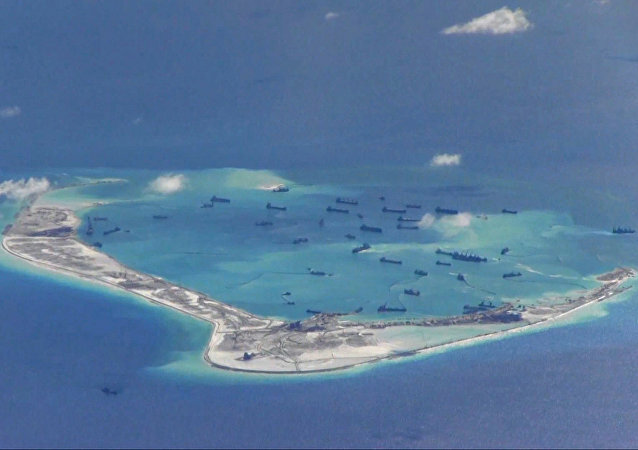 Earlier, media reports appeared that China had deployed missiles in the South China Sea, a strategic waterway that for a long time has been an apple of discord between Beijing and Southeast Asian countries. The European Commission’s proposed post-Brexit EU budget has sparked concerns from a number of the bloc’s members, including Germany, with top officials from the ruling coalition stressing the need for fair “burden-sharing” and budget contributions from all member states. Germany has been trying to regain its missing GDR millions reportedly stored in Switzerland since its reunification. Large sums were transferred to Swiss accounts via a Vienna-based GDR foreign trade company. 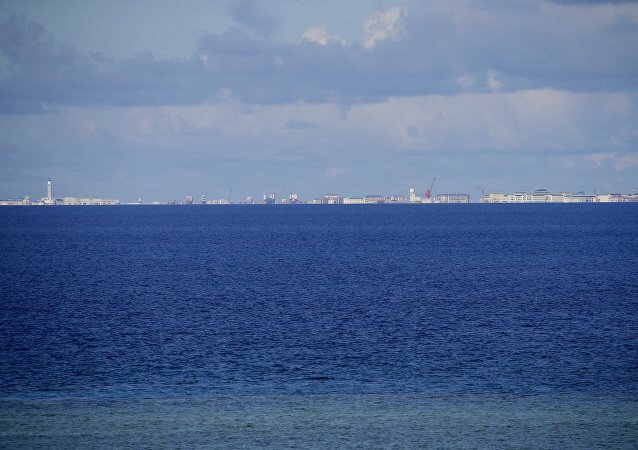 China’s attempts to establish control over vast territories of the South China Sea may soon take on a different turn as a team of scientists came up with a new draft boundary that can allegedly help clearly define territorial claims in the region. 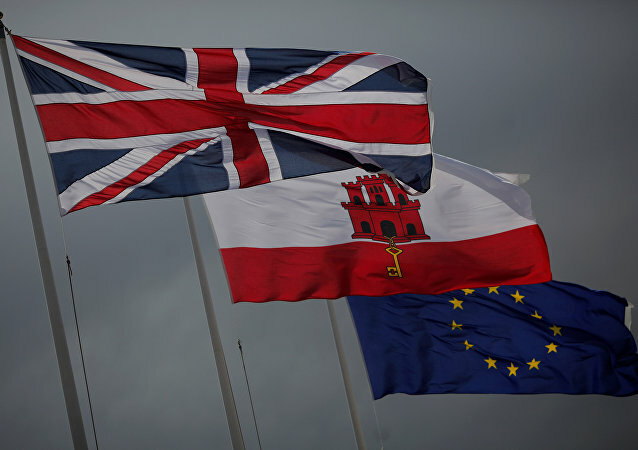 A senior official from Gibraltar’s government has warned that they could revoke the rights of EU nationals living and working in its territory if the rock is excluded from an EU-UK Brexit trade deal. Multiple sources close to Donald Trump, Jr. and his wife, Vanessa Trump, exclusively confirmed to Page Six that the couple is having marital issues and could file for divorce soon. The Palestinians are not very optimistic about a long-awaited US peace plan for Israel and Palestine as it is not likely to promote the two-state solution, Palestinian Ambassador to Turkey Faed Mustafa told Sputnik on Monday. 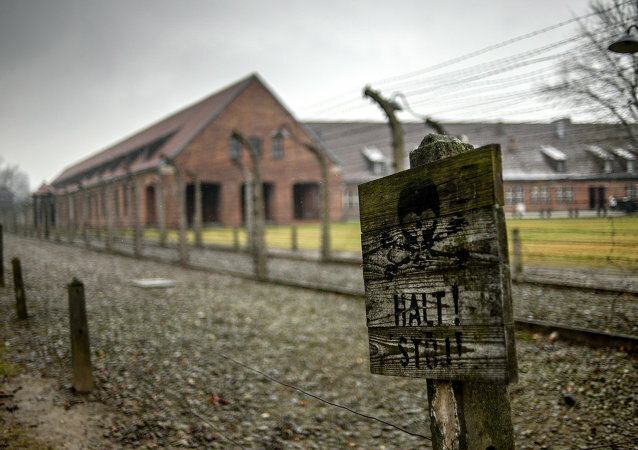 TEL AVIV (Sputnik) - Israeli Prime Minister Benjamin Netanyahu has strongly condemned the statement of Polish Prime Minister Mateusz Morawiecki, who said that the Jewish people were “perpetrators” in World War II amid the bilateral row over the so-called Holocaust bill. 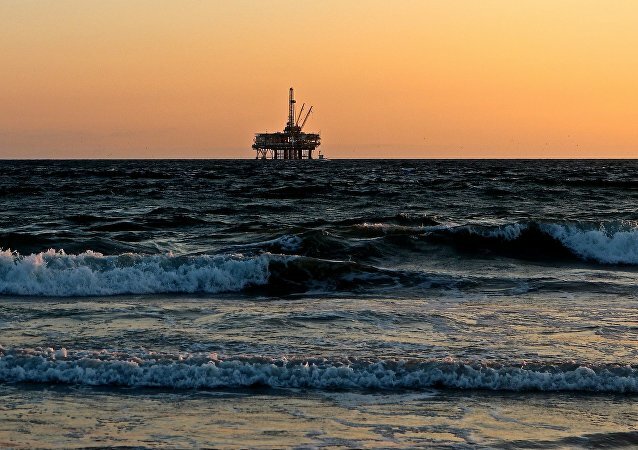 Earlier, Lebanon's President Michel Aoun has said that Beirut was looking for the United States' "effective role" in resolving the brewing standoff over the offshore oil areas between Lebanon and Israel. Despite Theresa May’s recent trade visit in January the UK appears to be attempting a game of brinkmanship with China. It has been announced that a British warship will sail from Australia through the disputed South China Sea next month. The move's aim apparently is to assert freedom of navigation rights, through international waters. "Macedonia is Greek and no one can take it!" "If Macedonia is Greek, then Greece is Turkish!" Clashing statements by protesters were voiced at recent demos over the ongoing name dispute between Greece and its neighbor in the north, the Republic of Macedonia. MOSCOW (Sputnik) - Philippine President Rodrigo Duterte said on Tuesday he would send back garbage that came to the Philippines from Canada and threatened to declare war against Ottawa.